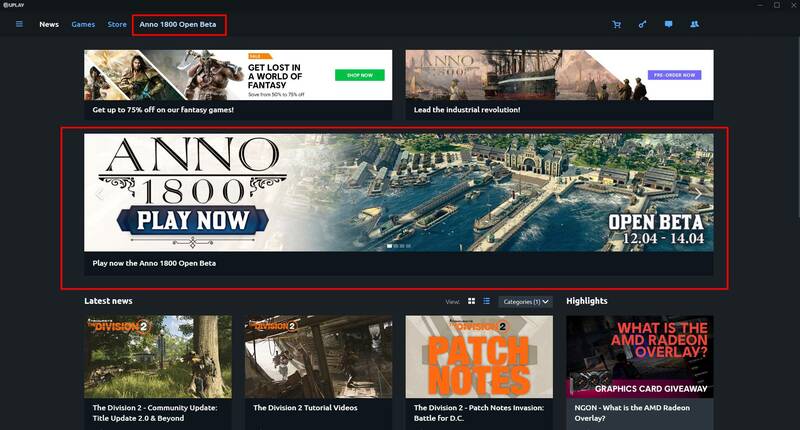 The open beta access for Anno 1800 is finally here and players can try the game completely free. Open betas not only allow players to play games for free but they also help in their decisions towards purchasing the games. 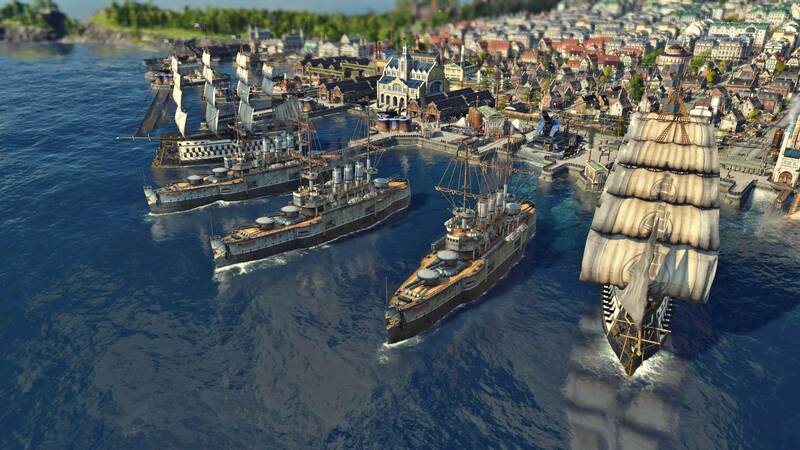 The open beta for Anno 1800 starts from 12th April and it will continue till 14th April. The download size is something between 18gb to 19gb so it should be quick for most of the players. 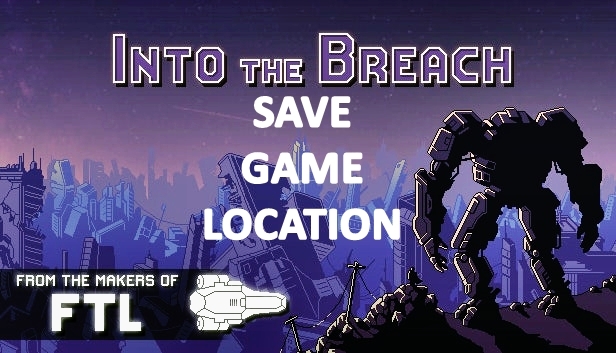 In this beta you will only get to play the first act of the campaign and citizen progression will be capped at tier 3. And remember that your progress in this open beta will not carry over to the final game. So try to utilise these three days as much as you can. Shoaib a.k.a Shabby is a simple guy who loves to play video games and enjoy new cuisines every now and then.